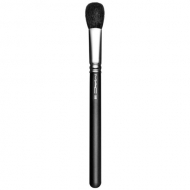 Blends and distributes evenly liquid blush or foundation. 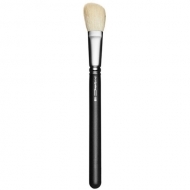 191 Square Foundation Brush is a M.A.C brush for the face. Its synthetic and firm fibers are conveniently middle-sized. 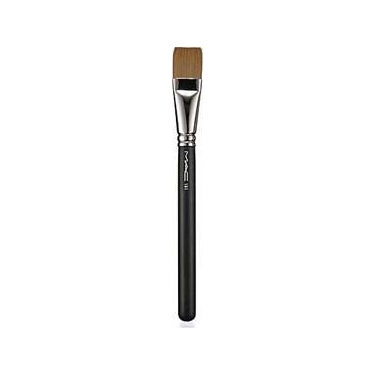 Its square shape allows for a precise liquid foundation or blushes application. Use to apply liquid blush or foundations.